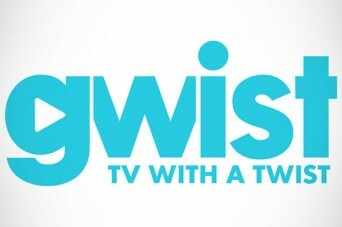 A new YouTube partner channel targeted specifically to an LGBT and like-minded audience, Gwist, will launch on January 14, 2013 from Logo TV founder and veteran cable and digital media executive, Matt Farber. Gwist, which stands for “TV With a Gay Twist,” is designed to appeal to anyone who enjoys a gay sensibility, and will feature weekly short-form series starring established LGBT talent and gay YouTube stars. Working closely with the YouTube team, Gwist will also incorporate innovative uses of the Google+ Hangouts platform into programming. Posted December 13th, 2012 & filed under Entertainment.